Arts Professional has launched an annual survey tracking levels of pay and earnings in the arts and cultural sector. 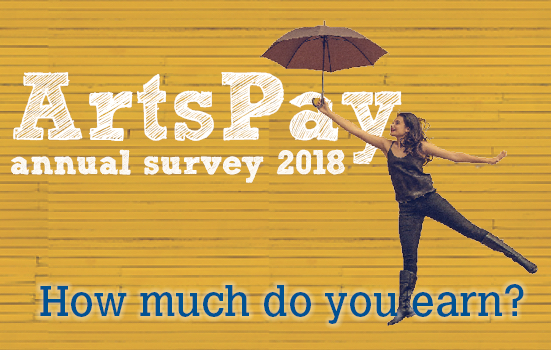 The ArtsPay survey is aimed at employees, freelance workers, artists and business owner-managers and is part of a long-term research programme. The findings of the 2018 survey will form the baseline against which future pay and earnings trends will be measured. 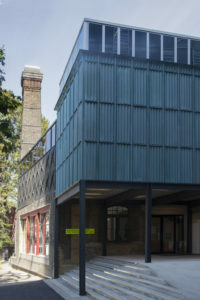 Arts Professional editor Liz Hill said: “Pay in the arts and cultural sector is notoriously low, but few attempts have been made to document this. As a result it is difficult to see what needs to be done to create a more level playing field with other industries and sectors that are competing in the labour market for talented staff. 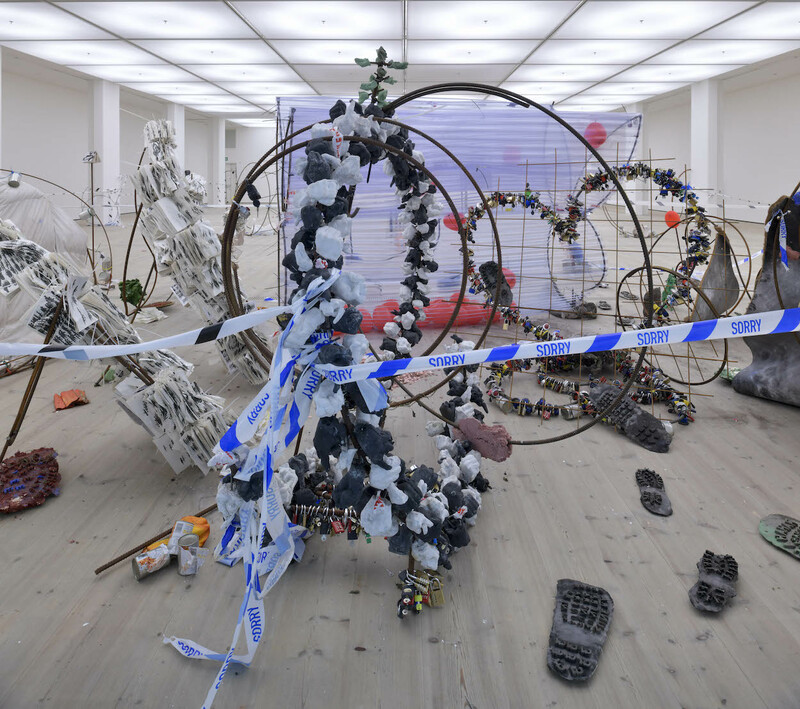 She added that while other research has focused on key barriers to entry into the arts, such as unpaid internships and social class bias, little has been done to examine how pay affects career advancement in the sector. If the survey generates a significant number of respondents and sufficient data can be gathered, it is hoped the findings will provide evidence in areas such as average pay levels for different jobs in the sector; how salaries relate to seniority; the demographics facing pay discrimination; and the range of fees charged by freelance workers. 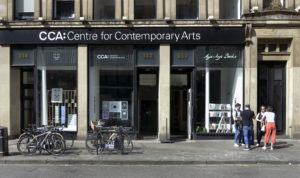 Arts Professional has conducted two previous pay surveys in 2006 and 2015. By conducting the new survey annually AP hopes to provide enough evidence to bring about a more equal and diverse workforce. Hill said: “Poor pay in the arts is the elephant in the room. Everyone knows that budgets are tight in the sector and people accept this as the norm. But because it’s socially unacceptable to discuss pay, and discussions on employees’ pay are held in private, the full implications of pay practices aren’t fully understood.